Ok, so I’m still mixing the fruit pulp that’s left over after juicing, in with my morning oatmeal and it’s working out pretty well (see previous post “Juicing – Healthy and Great Tasting“). On the other hand, I’ve got a rapidly growing collection of veggie pulp in my freezer, stored in plastic bags and containers. I’ve been working on ways to bring new life to these precious leftovers and some of my ideas have turned out pretty well, while others…not so much. 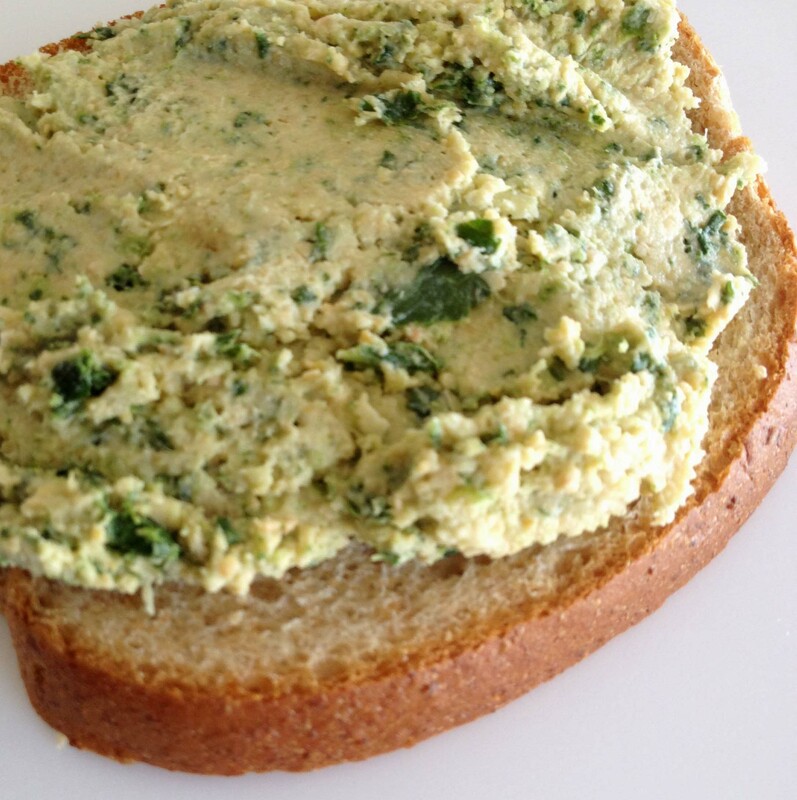 My favorite so far, from among the ideas that did work, is a veggie pulp and humus sandwich spread. I found a simple recipe for humus, added a bit more garlic, lemon juice and salt to the original recipe and mixed in some veggie pulp until the moisture consistency and flavor was just right. Talk about simple! Only one can of chick peas and about the same volume of veggie pulp yielded a large bowl of “spread” that lasted for days. I call it a spread because I use it as a substitute for peanut butter between two slices of bread. Seriously. Did I mention that I really dislike cooking? Ok, so this is probably a pretty bland idea for you Foodies out there but I’m sure you could dress it up with some cucumbers, spinach and tomatoes and make a really great sandwich or falafel. By the way, the pulp I used for the batch pictured above consisted mostly of leafy greens and other green veggies but any mixture of veggies and maybe even a bit of fruit would work as well and the great part is that it’ll taste a bit different each time (unless, of course, you always use the same fruits and veggies with your juicer). Simply combine all the ingredients in a food processor (little bits at a time) then spoon into a large mixing bowl. Add veggie pulp until it reaches a paste consistency and tastes good to you. I’m still working on my veggie burger recipe, which has had some rather unpleasant results thus far, but I’m determined to make it great. As soon as I do, I’ll certainly share. Any other ideas for veggie or fruit pulp?